A cesspool of water has been drained since Asghar Afghan was suddenly sacked from Afghanistan’s national team captaincy in all formats of the game. Just around two months radius of the mega ICC event, Afghanistan brought the changes in the leadership. Gulbadin Naib is the one to lead the country in the World Cup 2019 while Rashid Khan and Rahmat Shah is handed over T20I and Test captaincy respectively. Afghan, 31, led the team in their first ever World Cup appearance in 2015 and also earned their first win over Scotland in the tournament. 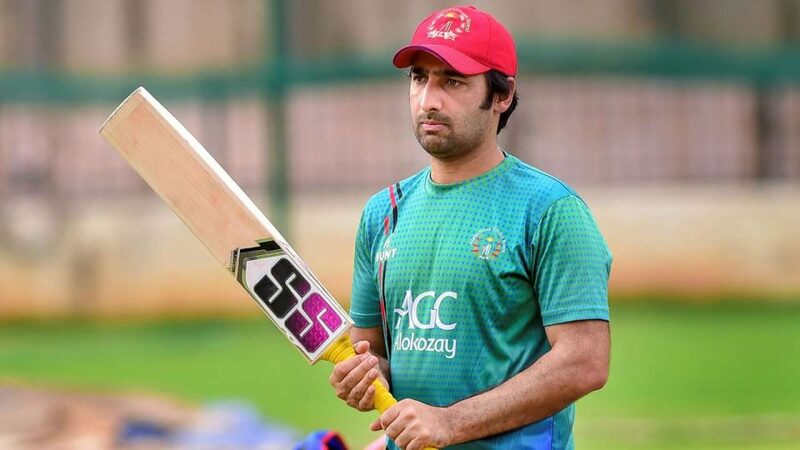 Afghan cricketers critically responded to the board’s decision supporting Asghar who led the country in 56 ODIs, 46 T20 internationals and their first two Test matches.